 Welcome back to the Trailside45 Apartments Blog. In the spirit of the season, we’re sharing a few basic tips to make the whole experience of wrapping presents more enjoyable for you. Take a look at our suggestions below. Before you slap on just any old paper, take a few moments to think about who is going to be receiving that specific gift. For example, if you have children, choose a distinct color or style of paper for each child. Each of their gifts will then be recognizable under the tree. (You won’t even have to read the labels.) Try this out with your friends as well. If you eyeball the measurement for the amount of wrapping paper you need, you’re most likely going to get a piece that is either far too large or much too small for the gift you’re wrapping. To save yourself time, use the gift you’re wrapping as a tool to measure the paper. Widthwise, cut the paper a few inches longer than the present itself; lengthwise, cut enough paper to cover the entire gift. Who would have thought that the three R’s of the environment would help you in wrapping your holiday presents too? If you’d rather not spend a fortune on wrapping paper, you can use any newspapers or paper grocery bags you have around the house instead. If you’d like to have gift wrapping you can reuse each year, look for any old cloth you have around your house, like an old bed sheet or a tee shirt, and cut it into the appropriate shape and size for wrapping presents. Do you have any tips for wrapping holiday gifts? Let our Traverse City, MI apartment community know by leaving a comment below!